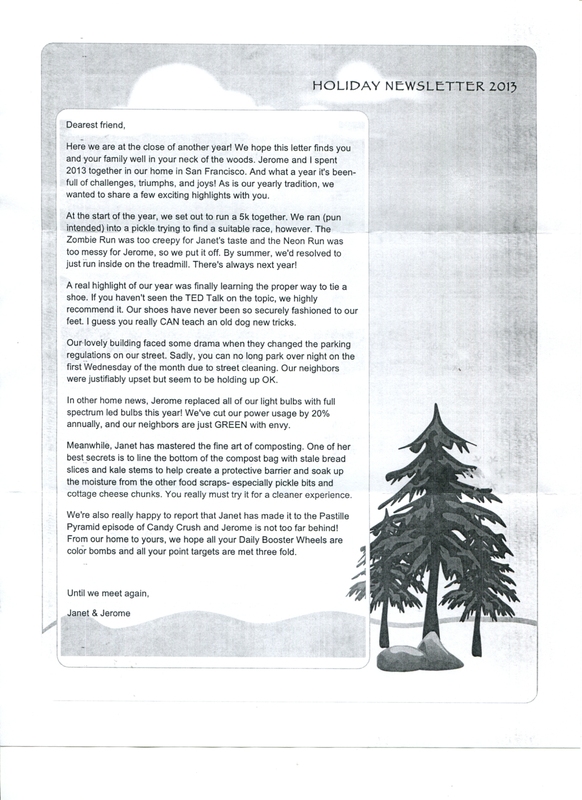 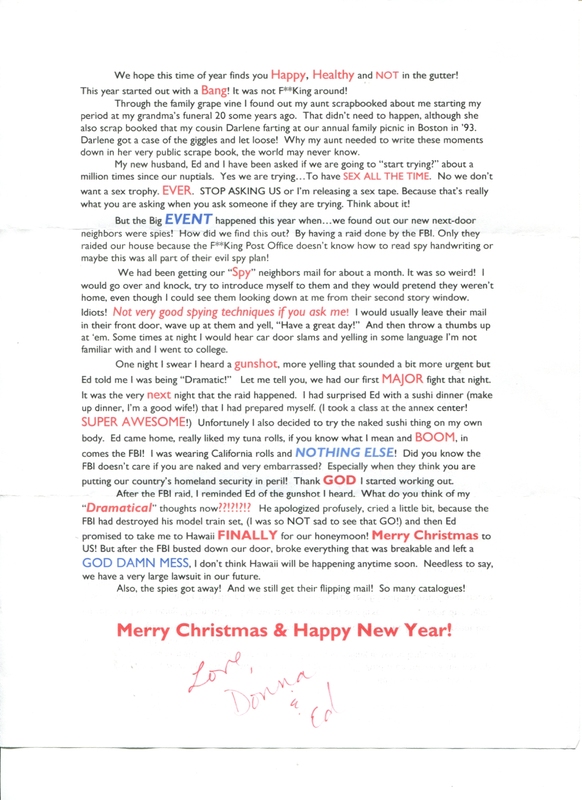 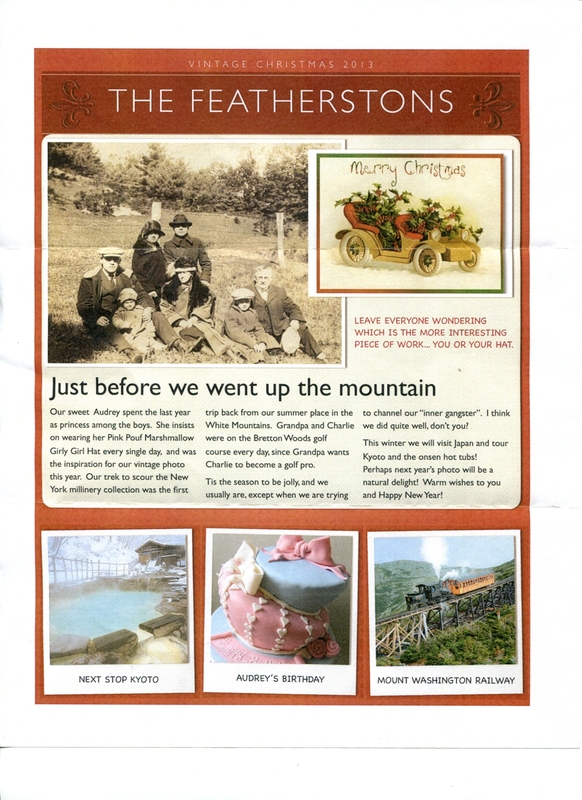 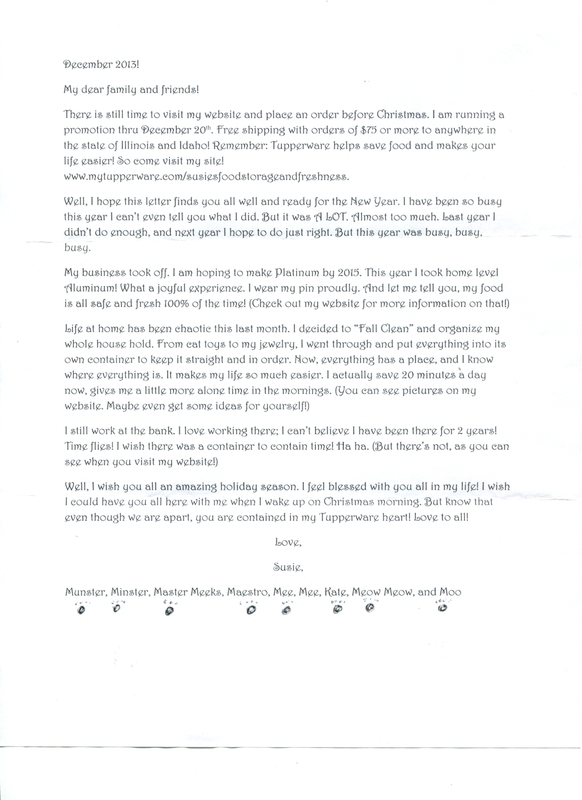 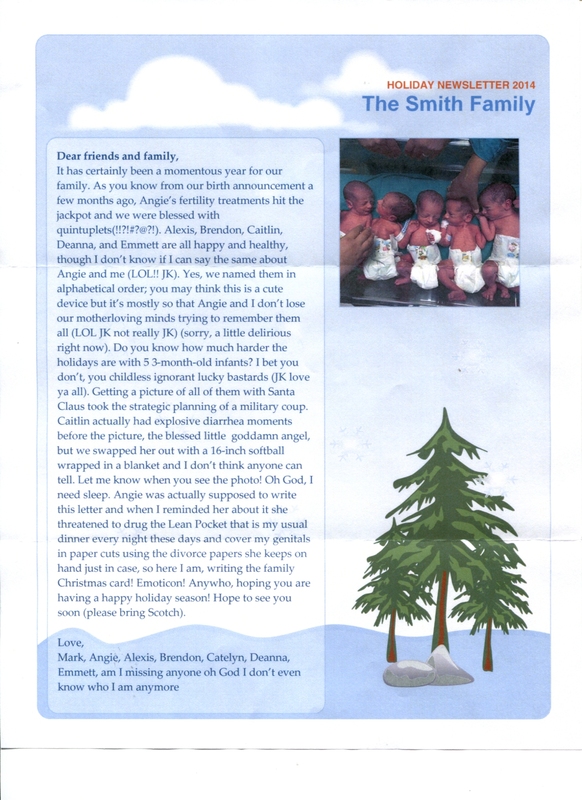 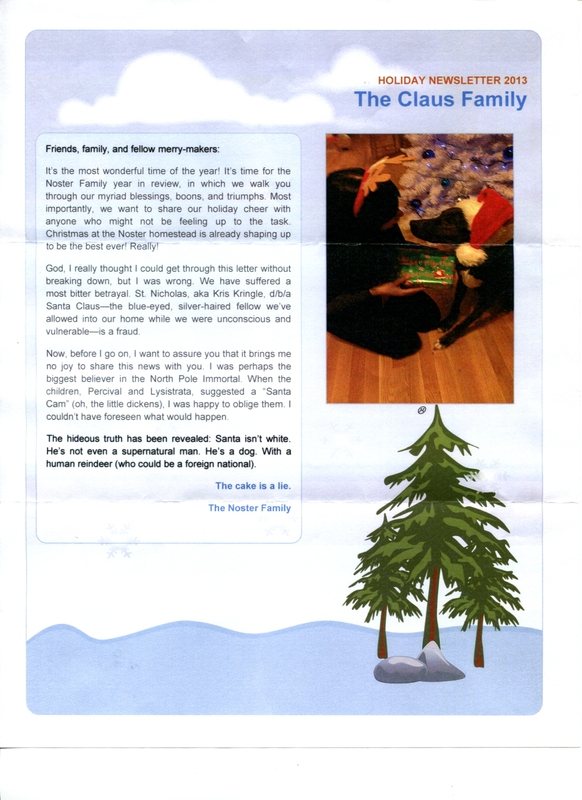 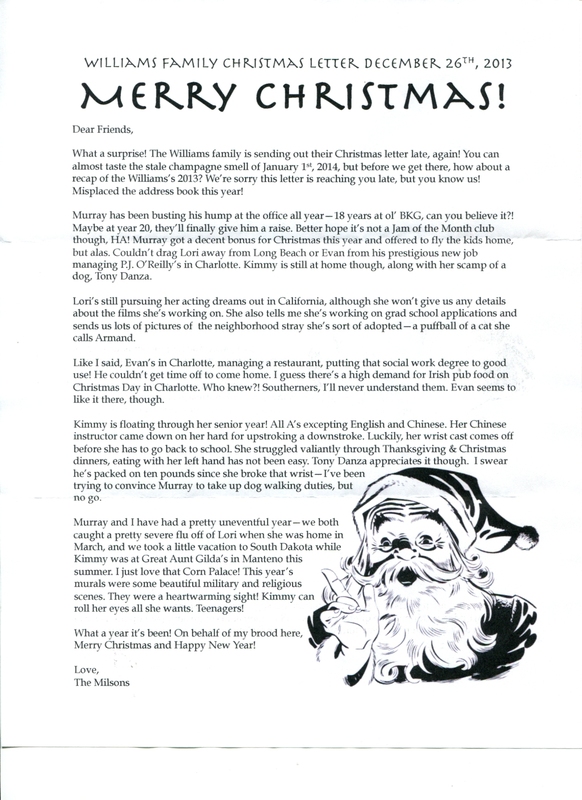 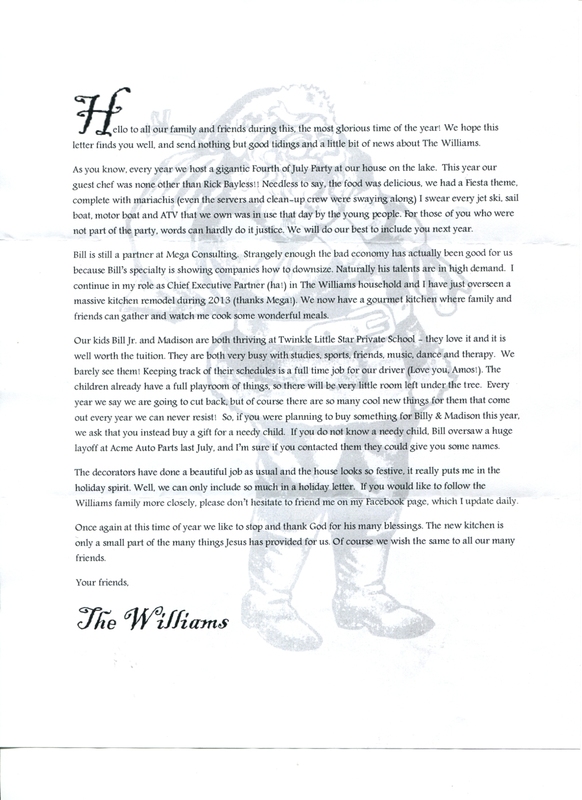 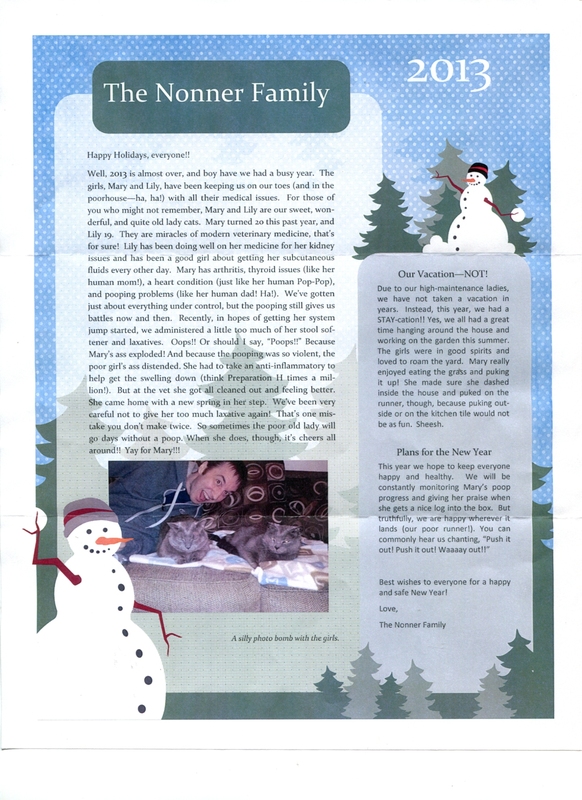 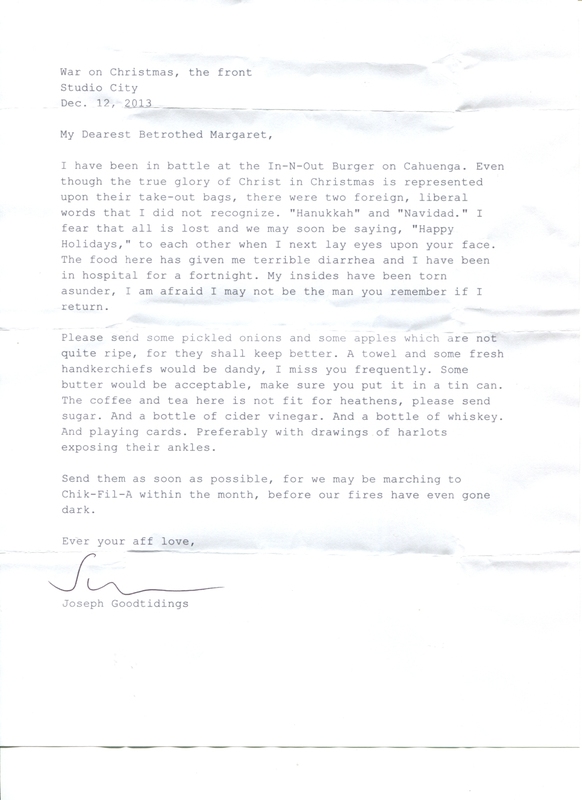 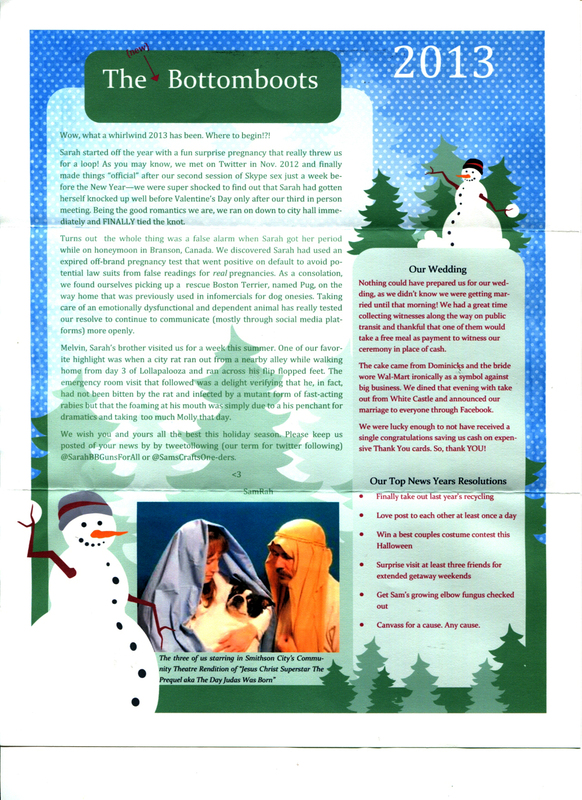 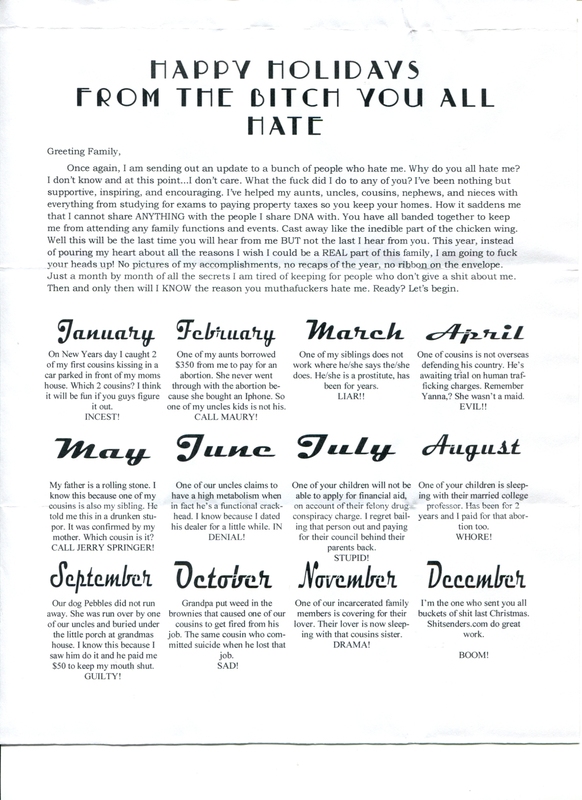 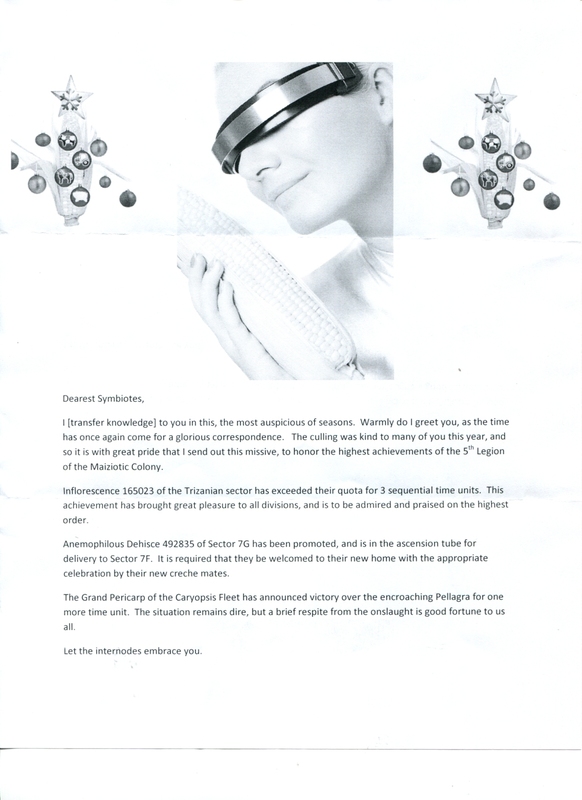 The 2013 Christmas Letter Swap was a holiday writing project that aimed to poke harmless fun at the distasteful tradition of sending out obnoxious form letters bragging about family achievements. 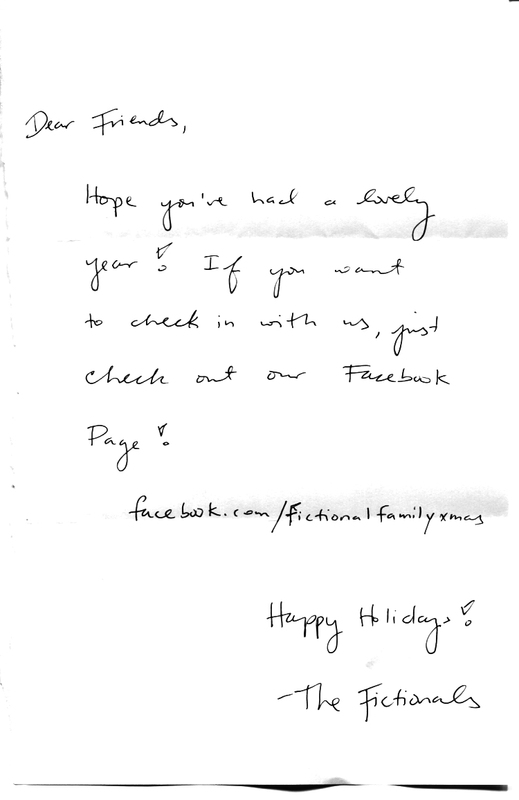 Over 40 participants wrote a letter on behalf of a fictional family and sent copies out to five strangers. 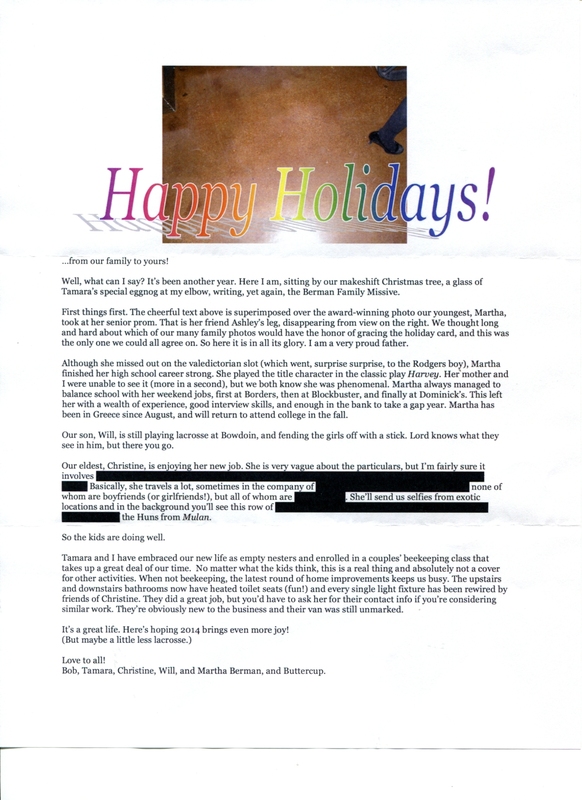 In return, they received Christmas letters from five other fictional families, written by other participants in the project. 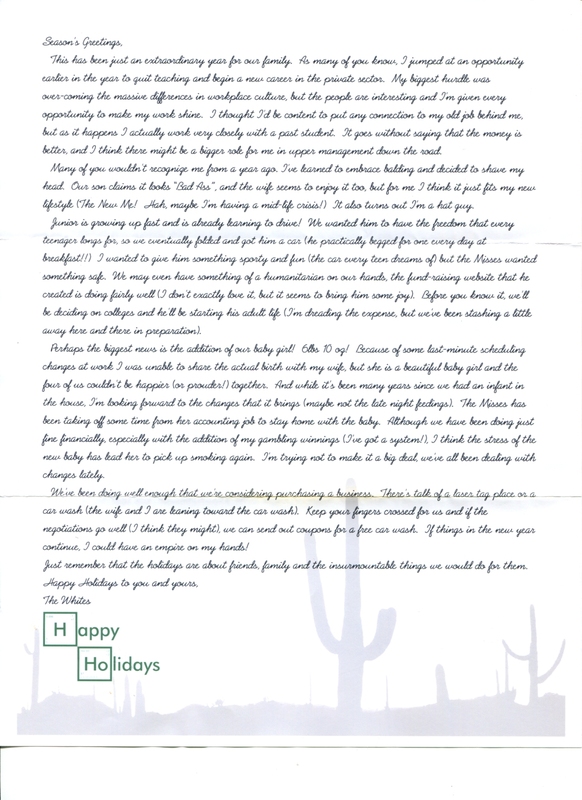 We were absolutely floored by the creativity and imagination displayed in the letters, and will definitely bring this project back for another run in 2014. 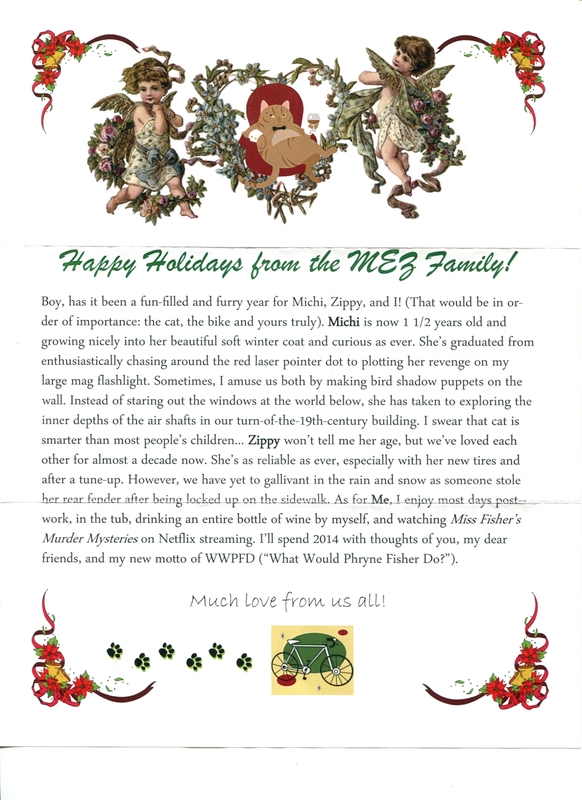 In the meantime, please enjoy reading this year's entries!